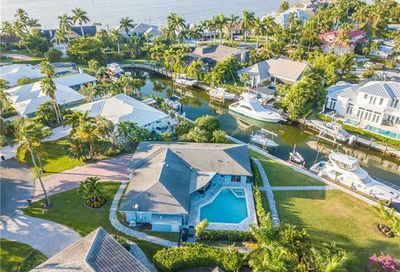 About: Royal Harbor offers single family style homes with many gulf access canals in their backyard. 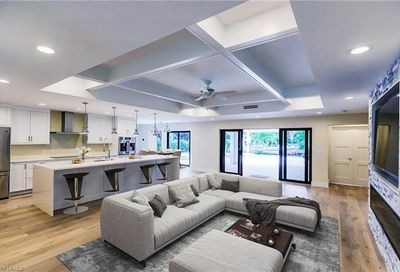 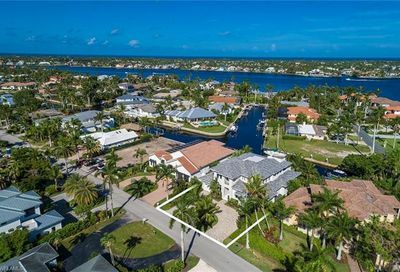 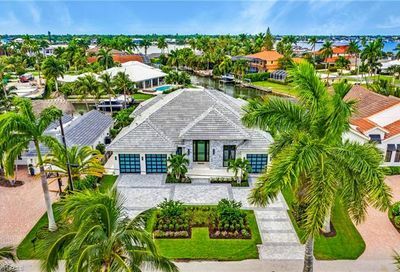 Great boating community with limited deed restrictions. 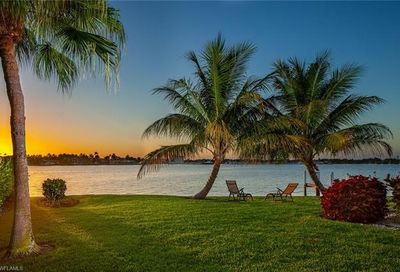 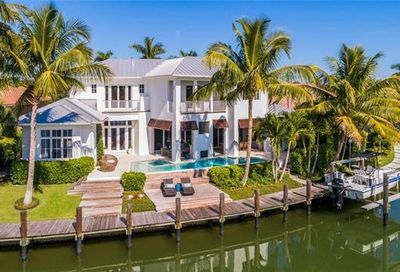 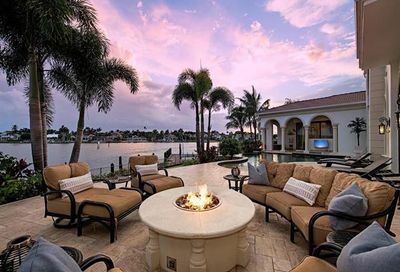 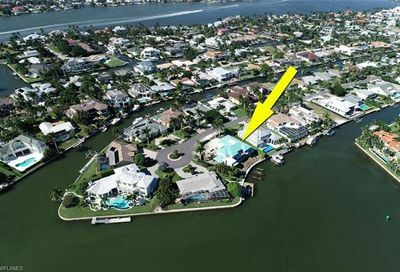 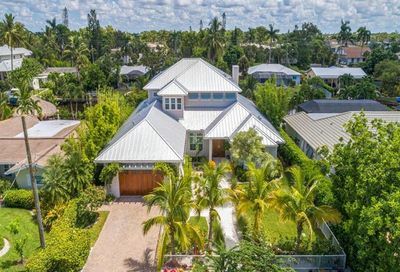 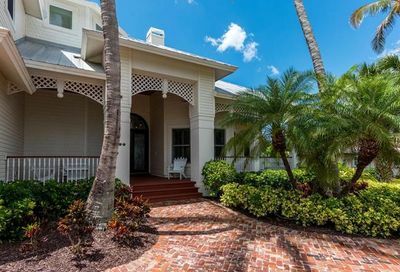 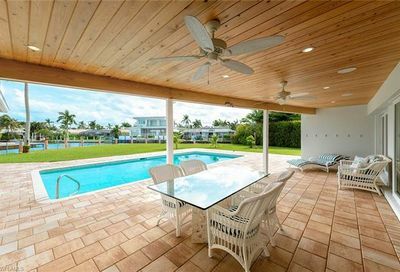 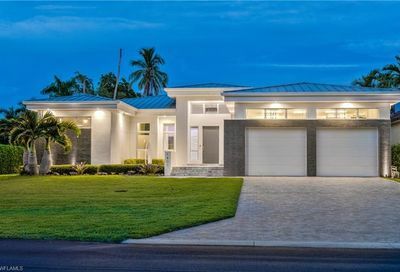 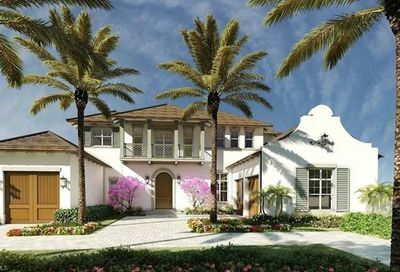 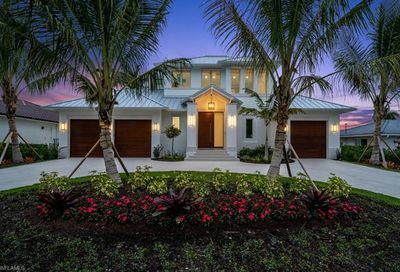 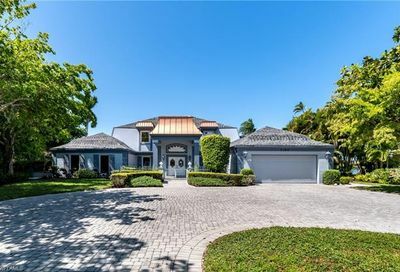 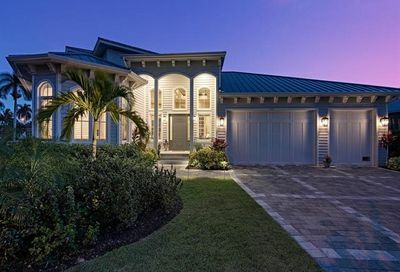 Located across Naples Bay from Aqualane Shores & Port Royal.